There has been lot of talk lately about Apple’s relentless pursue of engineering ever-thinner iPhones. 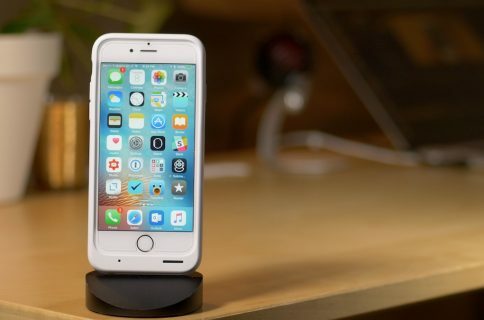 A next-generation iPhone, for example, is said to be iPod touch-thin. As you know, the iPod touch actually has a poorer battery life than any iPhone model simply because it doesn’t have the space for an iPhone-grade battery. 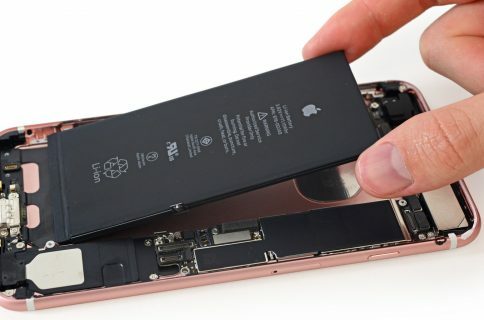 This is prompting some people to wonder if the iPhone 7 should just be as thick as the current iPhone 6s, or even a bit thicker, if that meant boosting its battery capacity for an improved run time. This poll seeks to figure out if you’d be willing to trade thinness for battery life, or vice versa. So, would you prefer the iPhone 7 to be thinner or have a longer battery life? 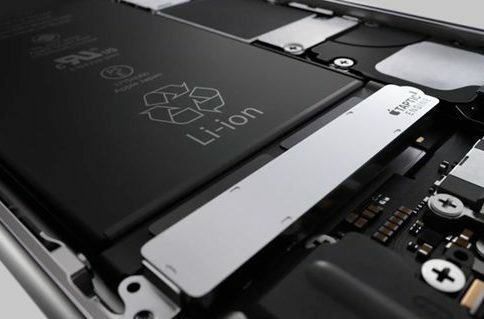 Before we get to it, let me just point out that the iPhone 7’s assumedly thinner appearance most likely won’t come at the expense of battery life due to—and I’m just speculating— fewer chips on the logic board, a more power-efficient ‘A10’ processor and maybe even a new screen technology that could greatly reduce power consumption. That being said, cast your vote now. Should iPhone 7 be thinner or have longer-lasting battery? In my personal opinion, and as much as I’d like the next iPhone to be iPod touch-thin, the handset already is incredibly thin and certainly light enough. While any further reduction in thinness should yield a lighter device, it’s light enough to my taste. If Apple can engineer a thinner iPhone without reducing battery life from the current-generation models, than I’m all for it. But if a thinner iPhone entails an iPhone 5s-grade battery life, which was way worse than its predecessor, than I would certainly prefer my iPhone 7 to be just as thick as my iPhone 6s, thank your very much. And what are your thoughts on the thinner vs. battery life dilemma? You’re more than welcome to voice your opinion and explain the reasoning behind your vote with fellow readers in the comment section below. 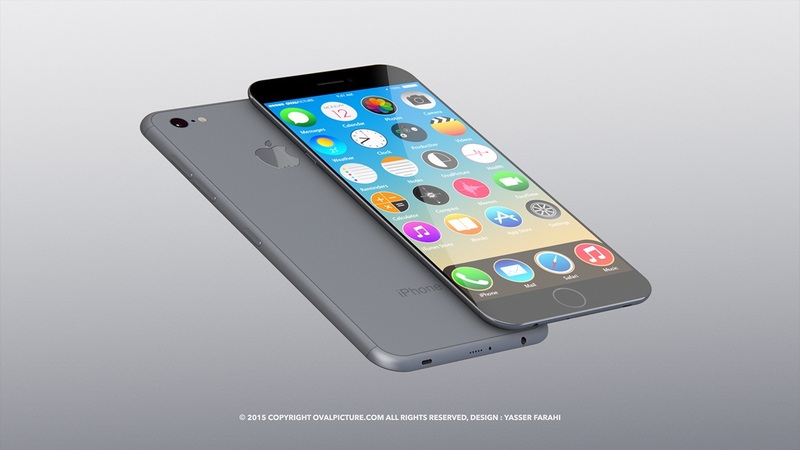 iPhone 7 concept rendering by Yasser Farahi.